Danielle McLaughlin interviewed by Chuck Mertz on This is Hell!, WNUR 89.3 FM Chicago, November 30, 2013, discussing the origins and successes of Federalist Society members, including Supreme Court appointments, Supreme Court victories with respect to expanding corporate free speech and shrinking the Commerce Clause, and the long, steady march to restrict abortion rights – and why and how their success has been under the radar. Interview starts at 1:12:36. Danielle McLaughlin interviewed by Sean Hannity on Fox News, May 12, 2013, discussing Attorney General Eric Holder’s wiretapping of Associated Press journalists, and the reported ideological screening of Tea Party groups seeking 501(c)(4) tax exempt status at the IRS. 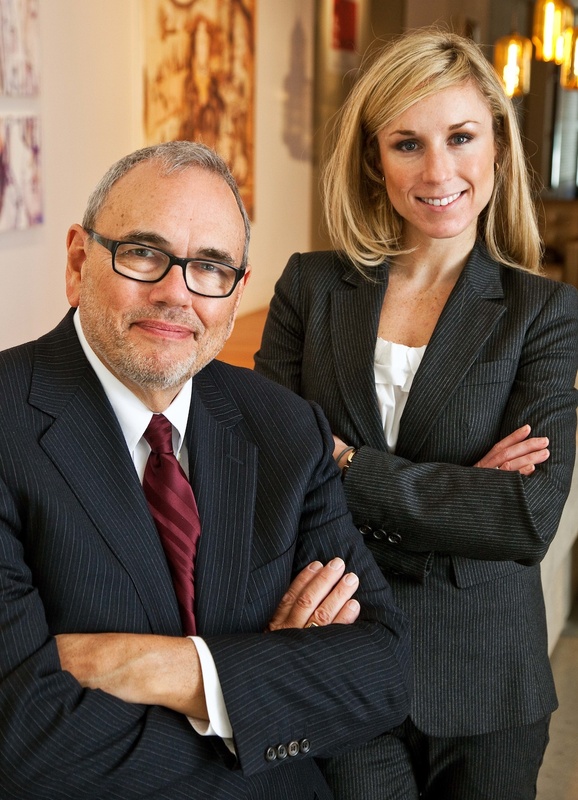 Michael Avery and Danielle McLaughlin interviewed on Law & Disorder, April 29, 2013.